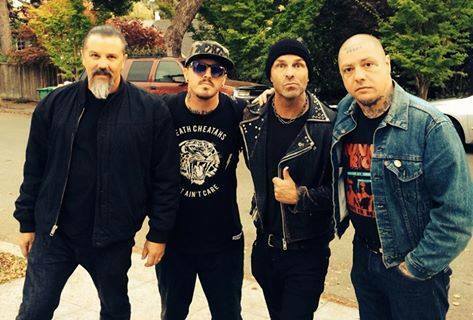 Punk-rock veterans Rancid have announced their eighth full-length studio album, Honor Is All We Know. While no official release date has been revealed as of yet, you can check out the Brett Gurewitz (H2O, No Use For A Name) produced record's artwork and track listing below. Honor Is All We Know was recorded at the Boat/Red Star in LA and is set to be released through both Hellcat and Epitaph Records. Rancid last released Let The Dominoes Fall in 2009.